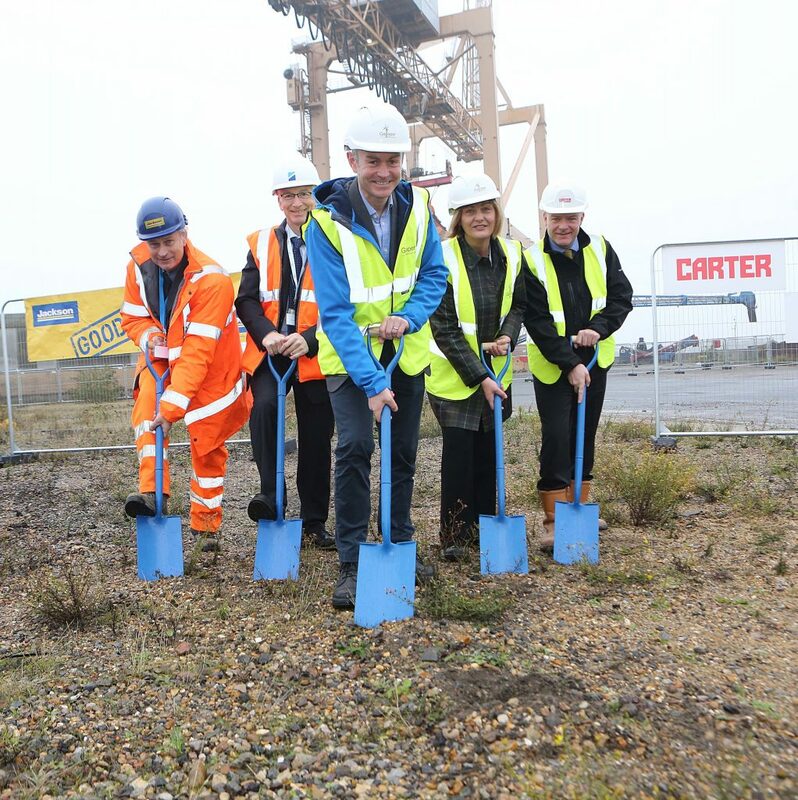 RG Carter Southern Ltd, one of East Anglia’s largest privately-owned contractors, has designed and started construction of the new state-of-the-art Galloper Operations & Maintenance Base in Harwich International Port. Economic impact: As an Ipswich-based firm, RG Carter Southern will concentrate its expenditure in the Essex and Suffolk area to the direct benefit of nearby suppliers and contractors. 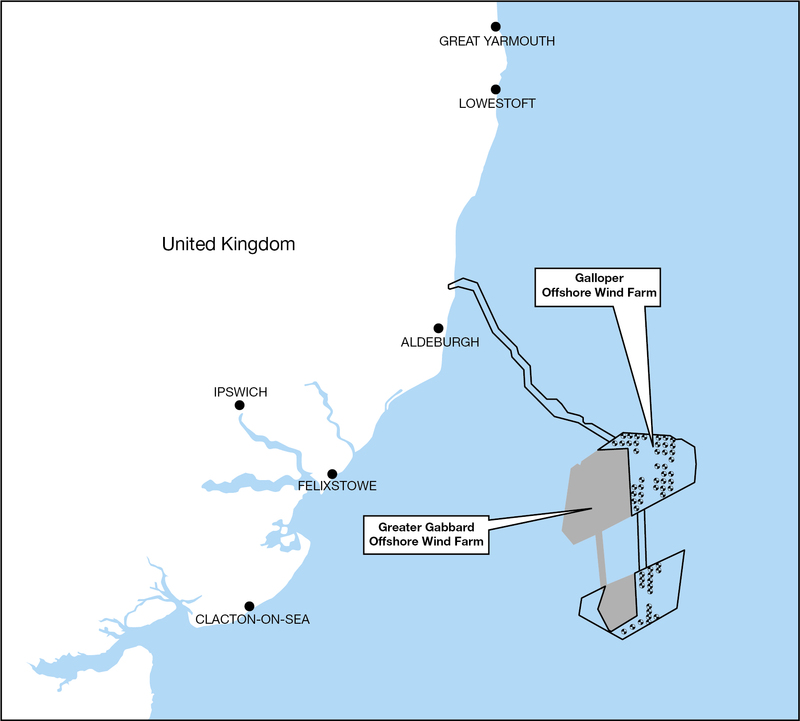 The sub-contractors required for the successful construction of the facility will primarily be sourced locally – with 80 percent of the firm’s supply chain based in East Anglia and 50 per cent located within 50 miles of Harwich. Employment impacts: RG Carter and the other two main O&M base contractors – Ipswich-based Jackson Civil Engineering Group, who designed and will construct the access road, and Farrans Construction, who designed and will fabricate and install the pontoon – are expected to create around 120 local direct and indirect jobs during the construction phase. Training and development: RG Carter places a high emphasis on staff development and training, and through its skills initiatives plays an integral role in supporting local skills growth in the construction sector. RG Carter currently has 27 craft apprentices and 59 management trainees and is involved with a number of training schemes and educational institutions throughout the region.